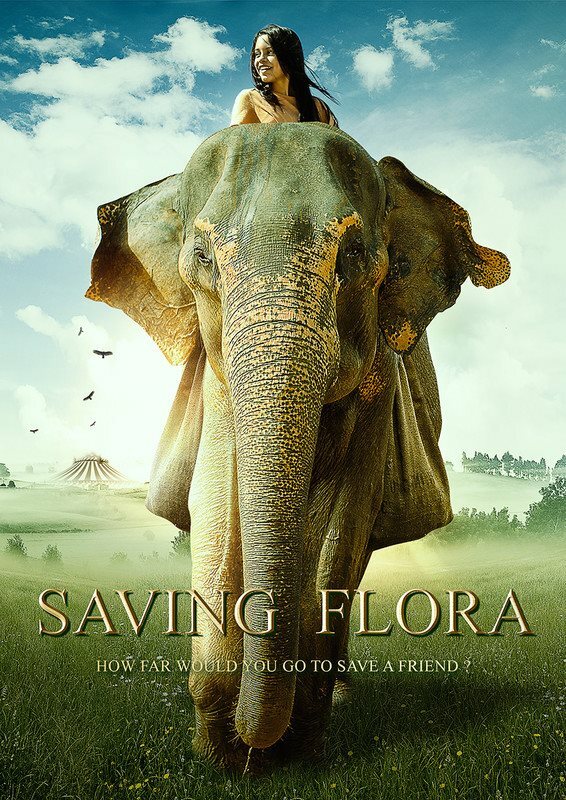 Saving Flora Wins Film Festivals – DesertRock Entertainment, Inc. The feature film Saving Flora wins best Feature Film at the Southampton International Film Festival. The film has currently won over 4 awards including Best Actress – Jenna Ortega at the Honk Kong Film Festival and Best Debut Director – Mark Taylor at the Twin Cities Film Festival. Tim Lowry and 10 year-old Rachel Lowry of DesertRock Entertainment were hired as Consulting Story Producers. Tim Lowry edited the film and created several visual effects for the film including the opening title sequence .The film stars Jenna Ortega, David Arquette, Tom Arnold and Rhea Perlman. The film is being released in theaters Summer 2019. Jenna Ortega (Dawn) is best known for her starring role on Disney Channels’ “Stuck in the Middle”. She also recurs as ‘Young Jane’ in the Golden Globe winning series “Jane the Virgin”. David Arquette (Henry) is an actor, writer, director, and producer. A fourth generation actor from one of the most prestigious acting families in Hollywood, Arquette was discovered in 1997 at Sundance for his role in “Johns”. Since that time, he has acted in dozens of feature films, including the “Scream” films, “Hamlet 2”, “The Grey Zone”, “Stealing Sinatra”, “Never Been Kissed”, “Never Die Alone”, and “The Darwin Awards” to name a few. Arquette recently starred in “Amanda & Jack Go Glamping”, as well as the reboot of the hit 70’s classic “Sigmund and the Sea Monsters” on Amazon. He was also recently seen in the indie film “When the Starlight Ends”, as well as “Orion”, and Western Thriller “Bone Tomahawk”, alongside Kurt Russell. Tom Arnold (Runyon) started on the show “Arnie Thomas”, but it’s best known for staring alongside Arnold Schwarzenegger in “True Lies” (1994). He already acted in movies like: “Nine Months” (1995), “The Stupids” (1996), “McHale’s Navy” (1997), “Animal Factory” (2000), “Cradle 2 the Grave” (2003), “Happy Endings” (2005), “Madea’s Witness Protection” (2011) and “Dead Ant” (2017). Rhea Perlman (Gabriella) was born in Brooklyn, New York. She is an actress and producer, known for “Cheers” (1982), “Taxi” (1979), “Matilda” (1996), “Canadian Bacon” (1995), “The Sessions” (2012), “Getting On” (2015), “Hung” (2009), “Kirstie” (2013), “Pearl” (1996), “The Mindy Project” (2014) and “I’ll See You in my Dreams” (2015). Copyright © 2019 DesertRock Entertainment, Inc. All Rights Reserved.